I’ve searched for some fun ideas to do with our crayons, and came up with 5 uses for our crayons. 1. 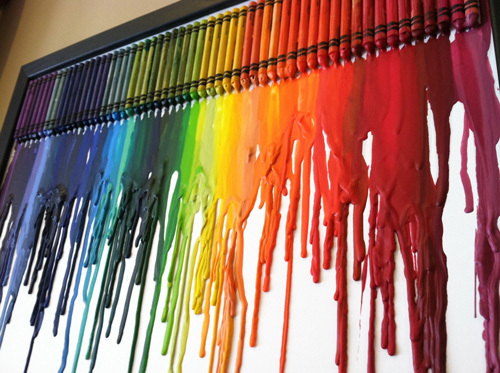 Make melted crayon art by melting crayons onto a canvas! 2. 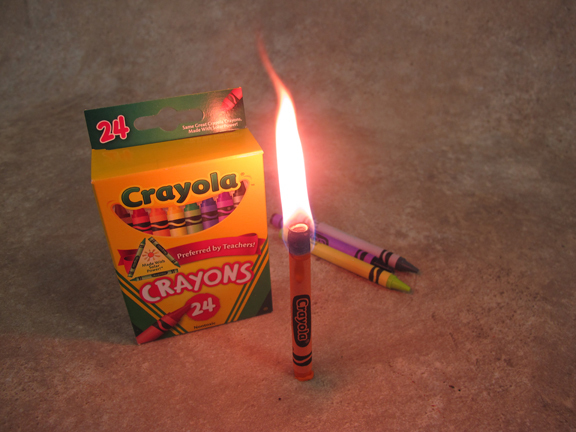 Use crayons to create unique candles for your home or as a gift for a loved one. 5. In an emergency light a crayon with a lighter for small light! It burns for about 30 minutes.